Winters are back, again in India, where everything looks amazingly white with snowflakes. 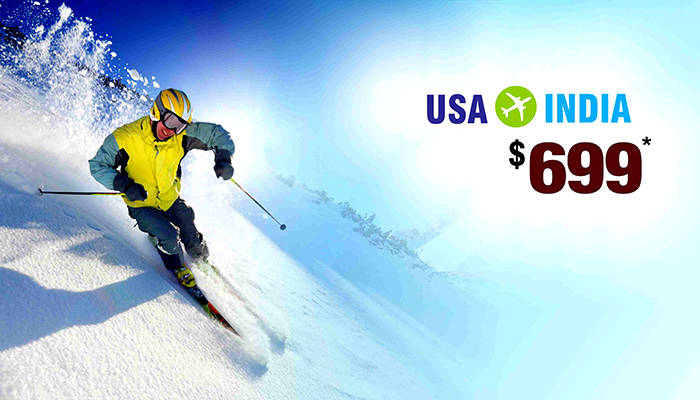 Fly down in JAN-FEB to check the beauty of India in winters and avail the winter offers on round trip that starts from $695*only on flydealfare. Book now, before it will be too late.